This being the week of love I felt it would make sense to talk about a new scent that I’m loving! 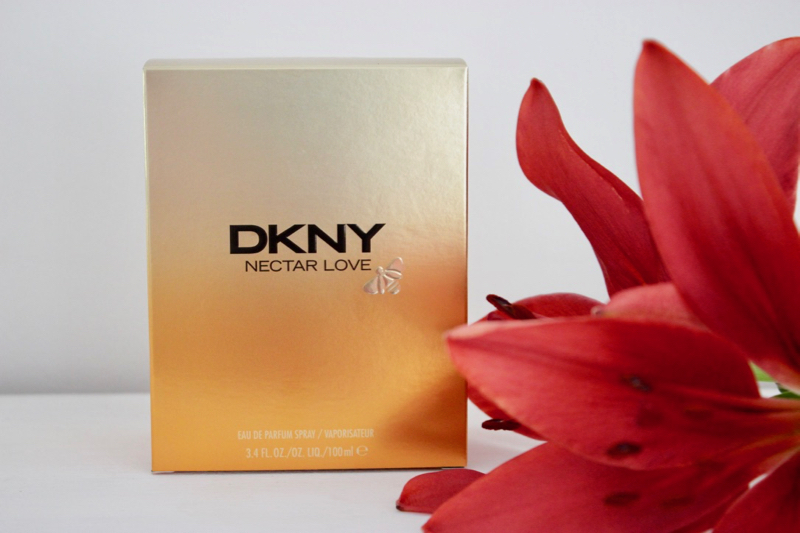 Donna Karan New York’s (DKNY) most recent perfume, Nectar Love. Inspired by the beauty of blooming flowers that honey bees can’t resist, this dazzling perfume pays tribute to the honey bee that pollinates the breathtaking flowers that supply the essential oils that create the heady scent of Nectar Love. This scent is an alluring and addictive Floral Fruity Gourmand that captures the undeniable attraction of nature. 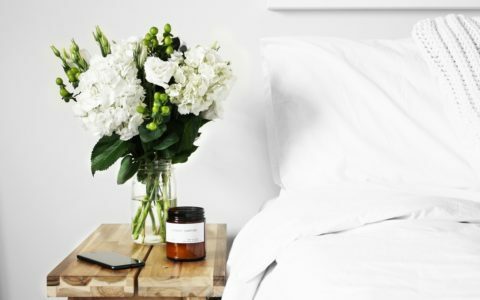 Amongst the flowers used to create Nectar Love is yellow freesia, interweaved with succulent grapefruit, mandarin and nectarine to form the scent’s top notes. However, the key ingredient is a distinctive mixture of sweet honeycomb and sensual neroli extracts that conjure up a gorgeous redolence at the base of the perfume. The Nectar Love bottle embodies a transformation of the brand’s iconic apple, into a freshly golden silhouette, adding a golden hint of glamour to your dressing table! 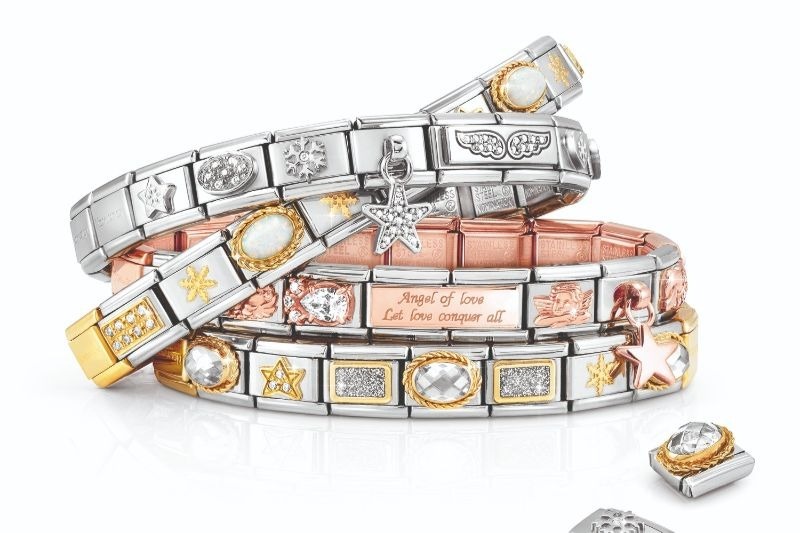 This new campaign is all about falling in love and being captivated by an undeniable attraction to another – not unlike the irresistible draw a bee feels to a blooming flower! 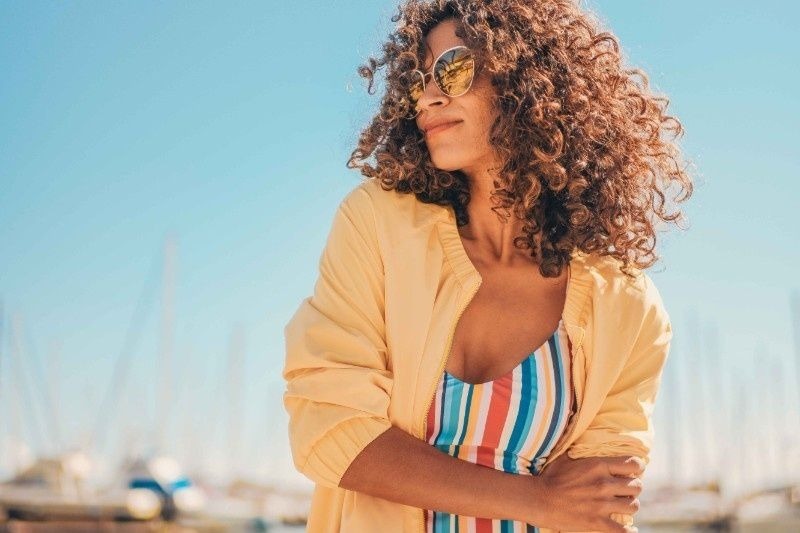 The honey bee is a central character for the campaign as DKNY aim to shed some light on how critical the honey bee is to the global food chain. Worldwide the honey bee is under threat due to pesticides, parasites, disease and habitat loss. Without bees pollinating crops and flowers, our food sources will be threatened as will the essential oils used to create the fragrances we love! 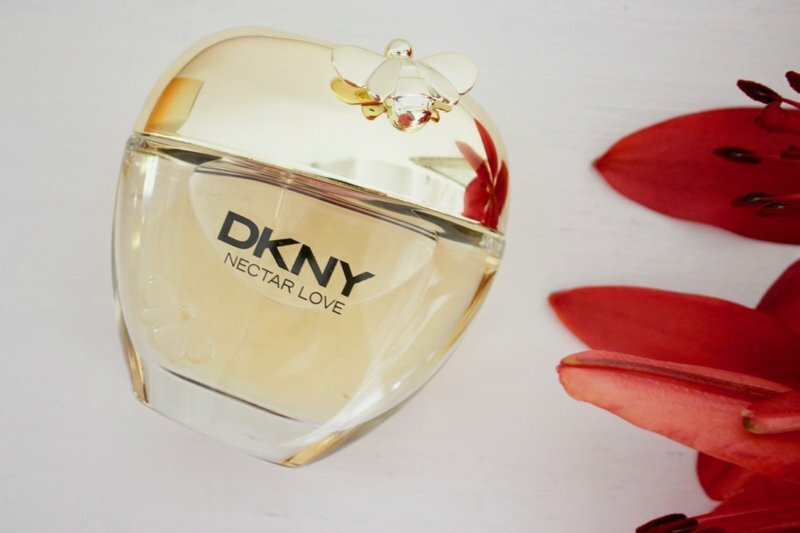 The yellow freesia, jasmine & orange flower found in the new DKNY Nectar Love fragrance are all pollinated by bees as are the fruits of mandarin, grapefruit and nectarine that also feature in this new scent. 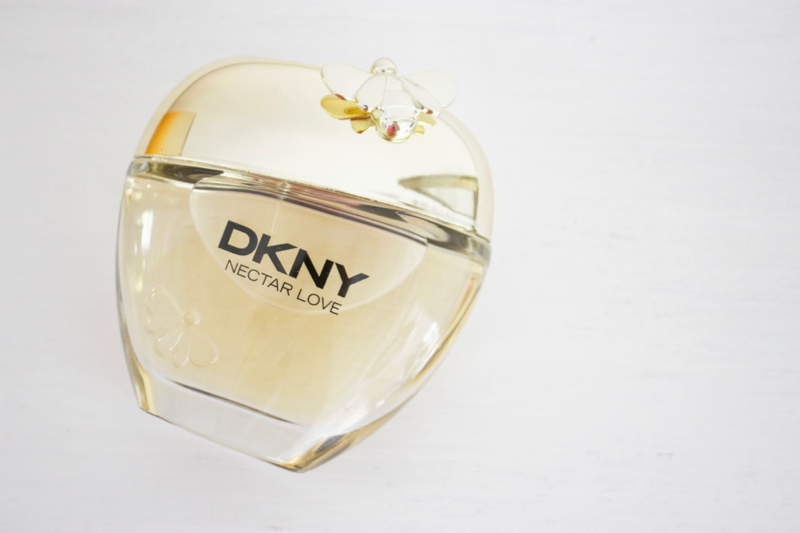 Who Wears DKNY Nectar Love? Irresistible. Intoxicating. Addictive. 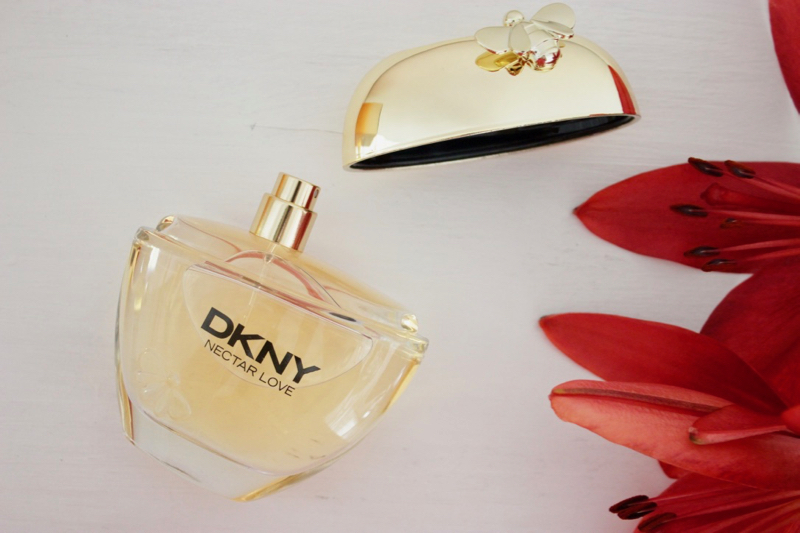 These are the adjectives that describe this new fragrance from DKNY and they are sure to describe the kind of woman who will enjoy this scent too! This light, fresh fragrance is easy on the nose with an aquatic floral scent sweetened by a touch of honey. It’s clean and sunny perfect for a summer’s day on the beach, in the winelands or even at your computer when you’re wishing that’s where you were! Nature’s luxurious elixir of love.